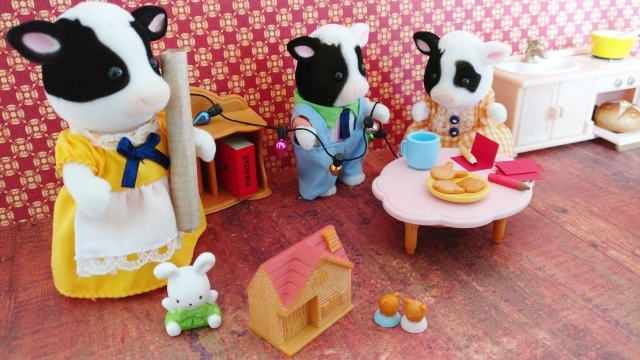 We have some new additions to our Sylvanian Family family! A happy herd of cutie-cows arrived just in time for the festive season. 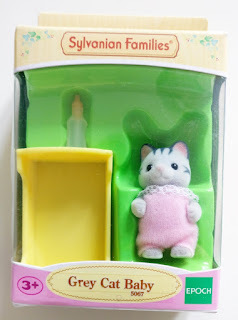 When I was little I didn't realise that the Sylvanian Family characters all had their own individual names, so I just named my collection myself. I gave them very un-creative names, to be honest. 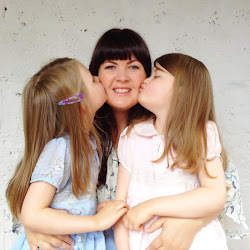 For example my baby mole was called 'Moley' and the bear siblings were called Sister Bear and Brother Bear. So, yeah... not very exciting. 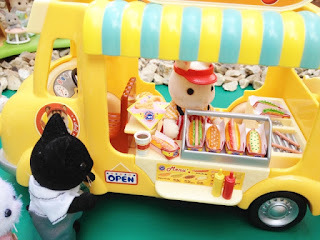 As I'm rediscovering the world of Sylvanian Families, however, and sharing them with my girls, we've realised that in fact all Sylvanian Families characters have, not only their own names (and surnames! ), but their own personality traits too. I've been really enjoying learning our collection's names and discovering their likes and dislikes. It inspires so many more different ways to play with them. The Hornbull's are getting ready for the festive season! The Fresian Cow Family, are no exception and they all have great names and are full of personality. Father Hornbull Buttercup loves walking through the fields and woods around Sylvania all alone. 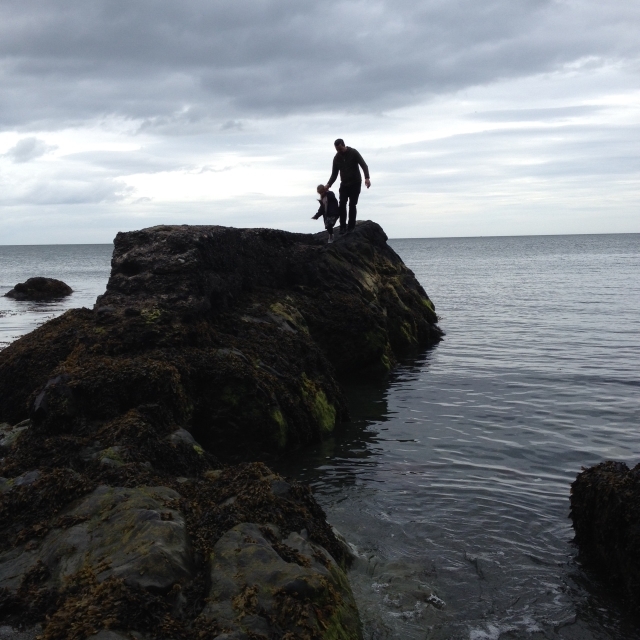 He likes the peace and quiet and gets all huffy and bad tempered if he is disturbed during his thoughtful strolls. Some children find him frightening! Mother Daisy Buttercup is very nosey, and likes to see and know what is going on. If she sees anyone out for a walk or off shopping, she will wander over to see what they are up to and have a chat! Brother Paddock Buttercup is very frisky, running, skipping and jumping everywhere, he just can’t seem to stand still for long. All this pent up energy makes Paddock very good at the playground game of ‘catch’ but he is at a disadvantage when the children play a game of ‘hide & seek’. Sister Annabell Buttercup does not like to rush anything. She walks slowly and gracefully, and has never been seen to run or even jog. Getting ready for school in the morning takes her hours. Wrapping gifts, stringing lights and writing cards. They're much more organised than me! It made me giggle to recognise how scarily familiar some of these traits are in my own family... 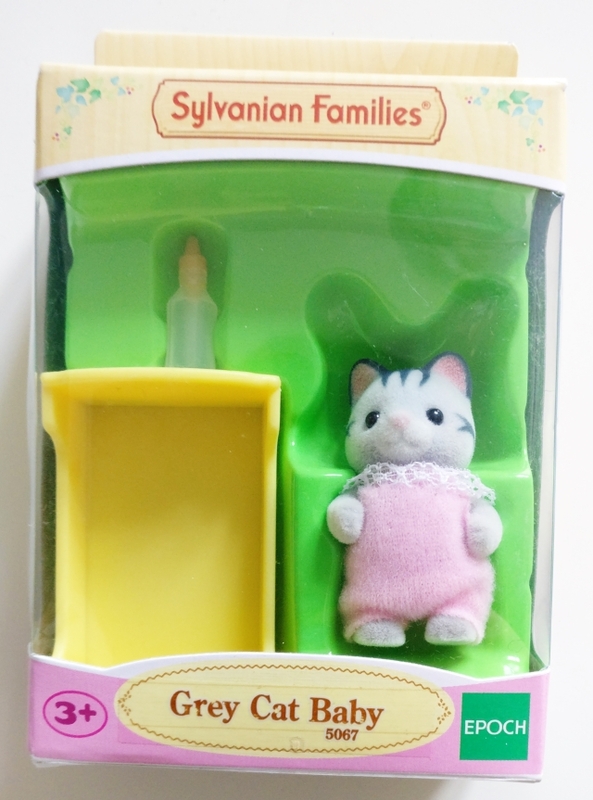 I think that's what makes Sylvanian Families toys so appealing. 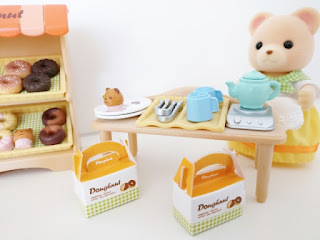 They might just be small figurines - but they are the perfect vehicle for children to identify with, to use to act out scenes from their lives and to help them make sense of the world around them. I think every house with children should have some! If you'd like to start your own collection, why not invite this perfectly adorable, good as gold baby into your home? If you'd like to add her to your child's Christmas Stocking just comment below and I'll draw a winner next week. Good luck! 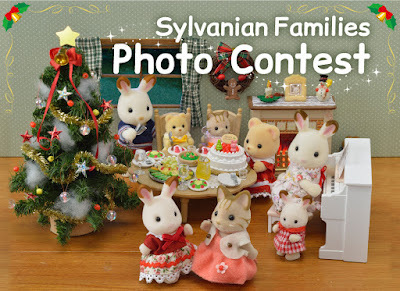 If you already have some Sylvanians you should also consider entering their latest photo competition over on Instagram. Click on the image below to find out more! 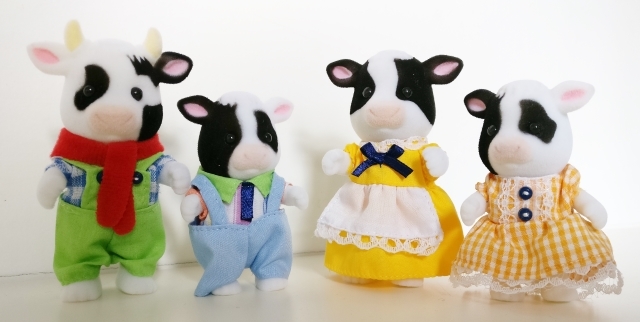 Disclosure: As a 'Friend of Sylvanian Families', I received the Fresian Cow Family and the Grey Cat Baby for the purposes of review. All opinions are mine / Lile and Sábha's, however, and we were not paid to give them. I constantly say to kids "Oh, what's his name?" And they're always like, "Eh... Bear-y?" Maybe it's only as adults we discover the joy of naming. 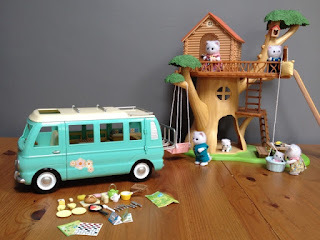 We love Sylvanian families ('we' comes very much from me re-living my childhood!! ); my little girl is getting the hedgehog family this year for her birthday but she would love Liberty Harvey!! 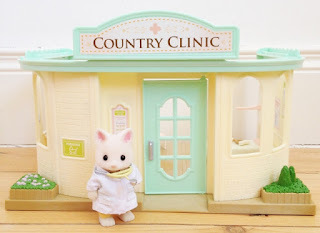 I always wanted Sylvanian Families as a child. What a great idea for a stocking filler. My youngest would love this prize.